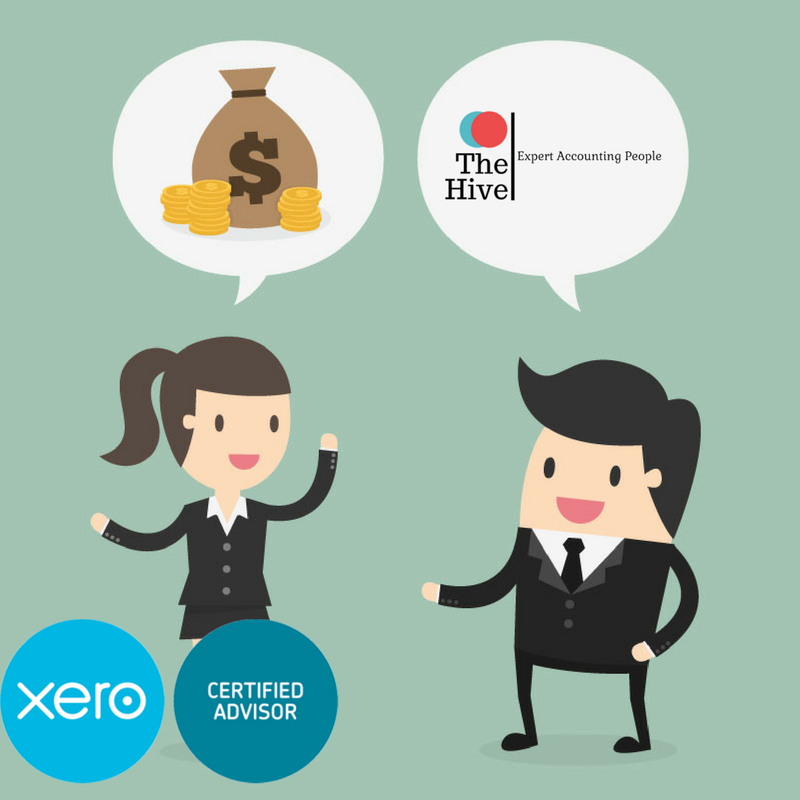 Thehives.co.nz is among the top notch and professional bookkeeping services in Auckland. Our expert bookkeepers keep day to day record of your business transactions through highly efficient software system. 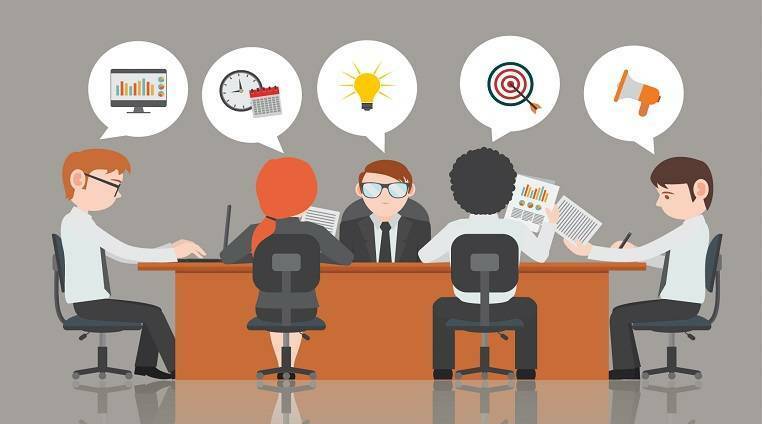 At Search4Accountants our mission is to connect individuals and businesses with accounting services and tax services and make it quick and easy to find, compare and select the best advisors based on your needs and location. We are building the most comprehensive online marketplace of accounting and tax professionals in New Zealand including company secretarial, due diligence, financial planning, mergers & acquisitions, strategic planning and forensic accounting services.